Where the creative world of video production meets marketing & sales. 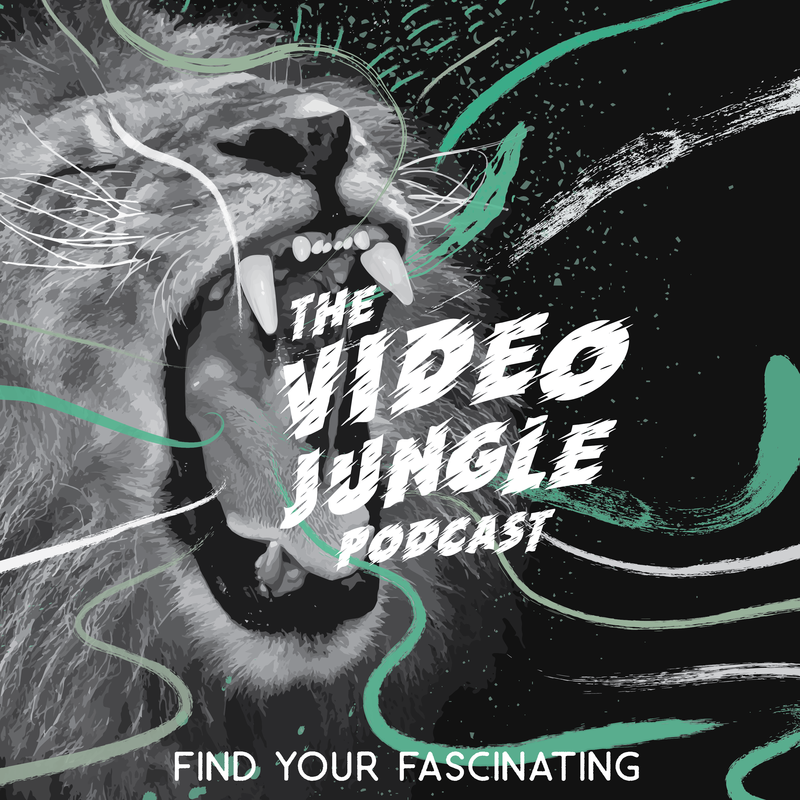 The Video Jungle podcast is where the creative world of video production meets marketing and sales. 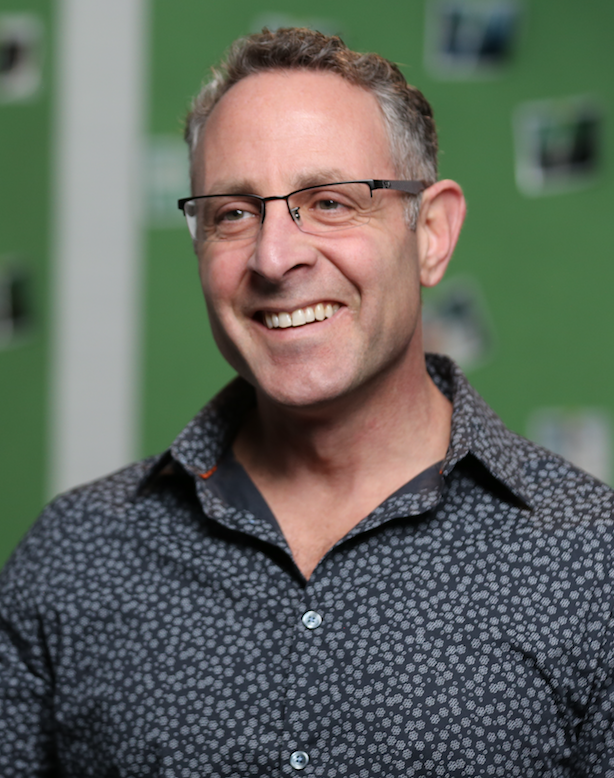 Join Animus Studios Co-Founder Arty Goldstein and VP of Business Development John Antonacci as they speak with filmmakers, CEOs, and marketing gurus about what it takes to market and sell your brand with video. They also discuss best practices for video and film production. 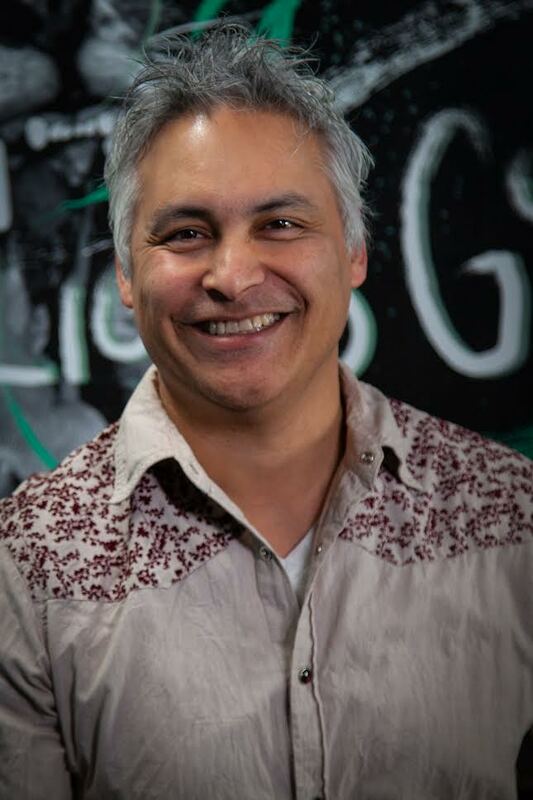 If you have a passion for filmmaking, you’re looking to make a splash running your own production company, or you’d like help facilitating your own fascinating story,it’s time to Plan, Create, and Share with the Video Jungle Podcast. Each episode typically lasts about 30 minutes.